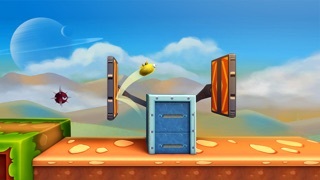 Tap and Jump. It's as simple as that! 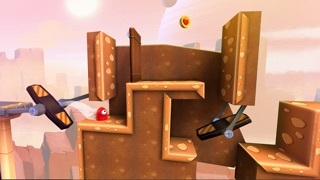 Find your way through crazy tracks and get to the finish line. Don't let the Jelly pop! 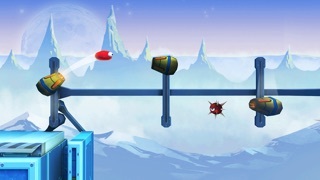 Features: - Very Easy Controls! 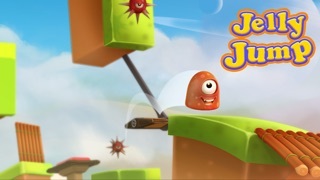 Tap to Jump - Hold to jump Higher - Amazing 3D Graphics! 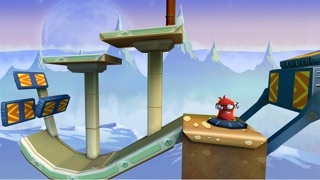 - Several levels that will test your skills - Crazy obstacles and tracks - Avoid the enemies! Download while it's FREE! I miss this game! Please update it to be compatible with the current iOS! MAKE An UPDATE So I CAN PLAY!!!!!!!!!!!!!!!!! I can’t play Jelly jump because it says You need a update! The game developer need to get his stupid act together and big boy up and update the stupid game so I can play again I used to love this game until it needed a update! PLEASE UPDATE SO I CAN DOWNLOAD!!! PLEASE!? IM BEGGING YOU!! !